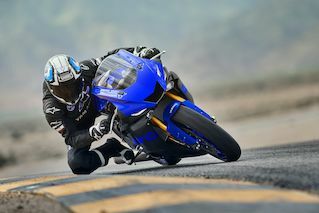 YZF-R6 features low-drag bodywork and an aggressive look that bears all the characteristics of Yamaha's thoroughbred R-series DNA. 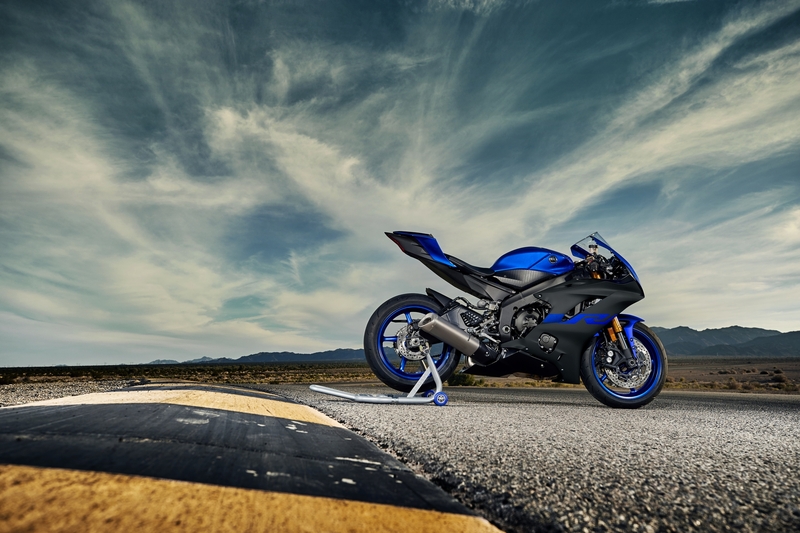 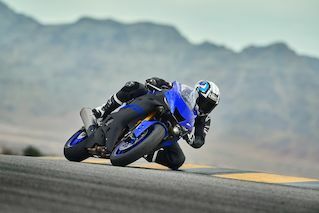 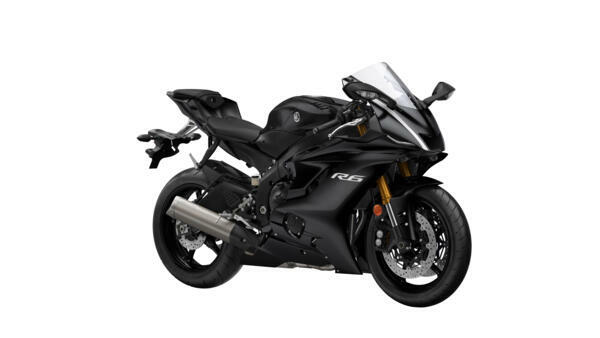 And to give you the ability push even harder, the YZF-R6 comes with a 6-mode Traction Control System, as well as a Quick Shifter System (QSS) and ABS. 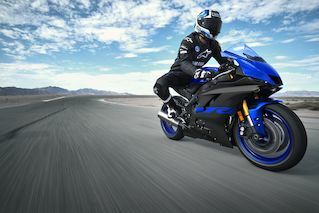 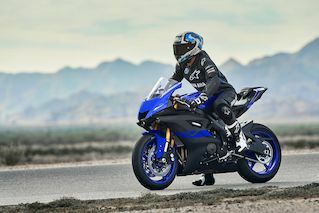 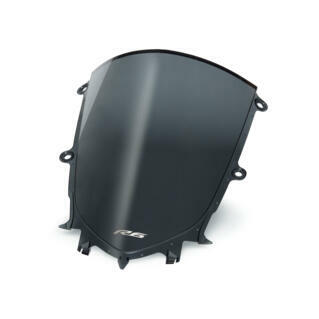 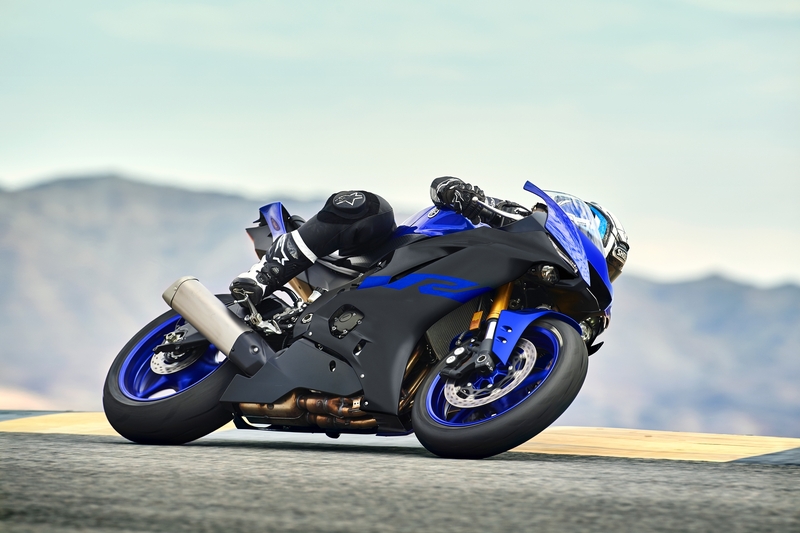 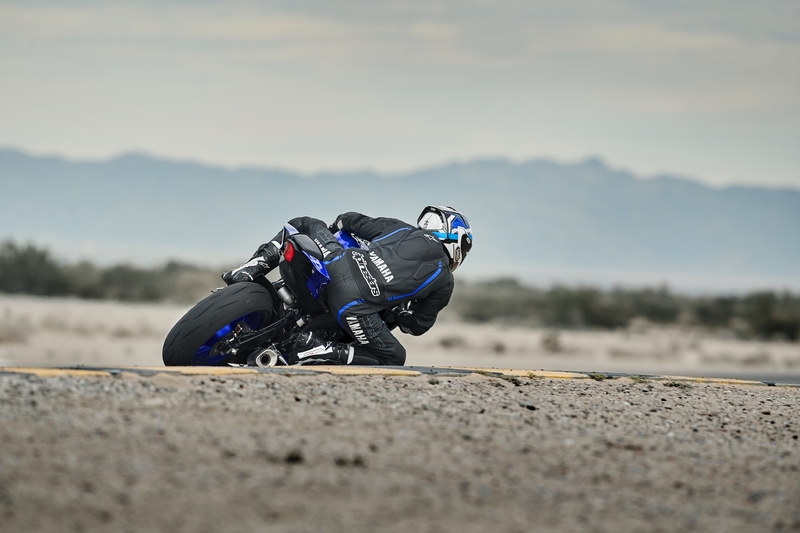 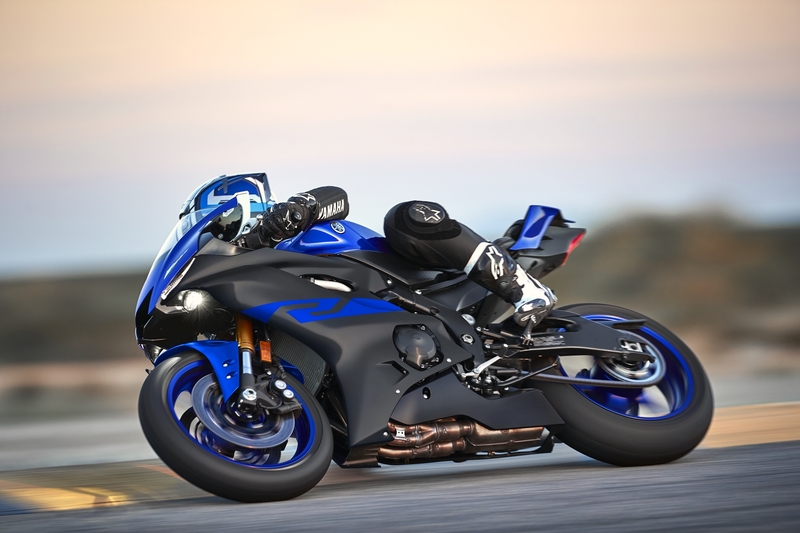 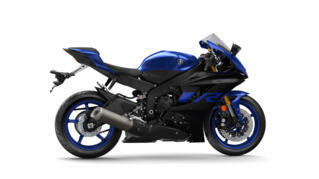 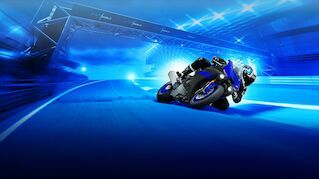 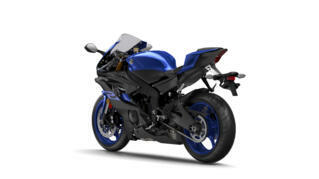 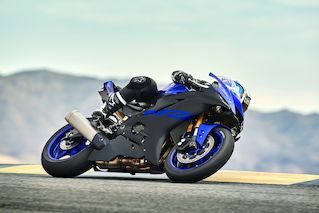 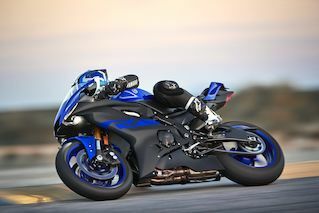 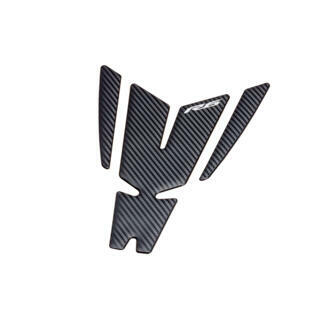 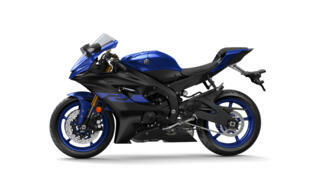 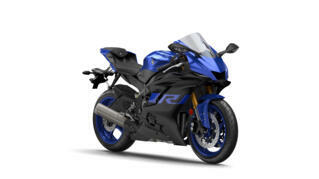 With its advanced technology and aerodynamic body, YZF-R6 takes 600 supersport design to a new extreme. 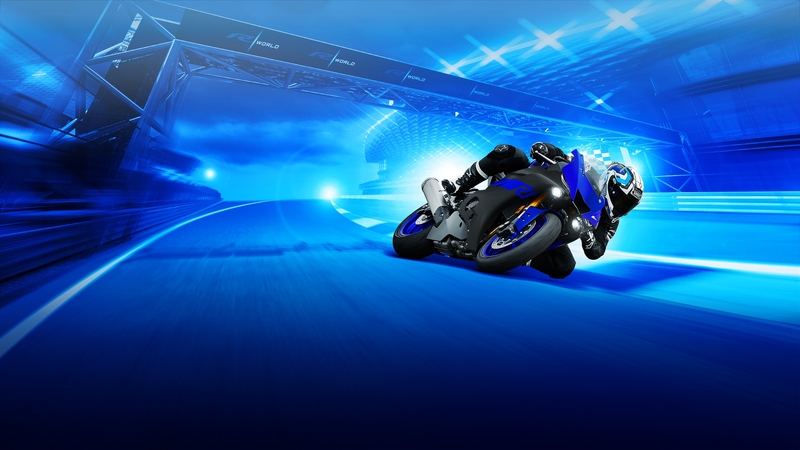 Featuring hidden headlights and predatory LED position lights, the aggressive face underlines the bike’s pure R-series DNA.